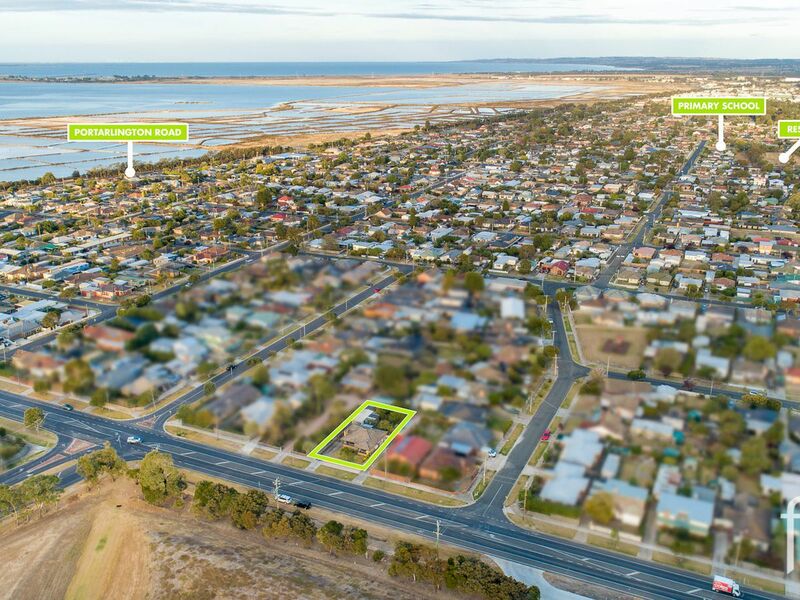 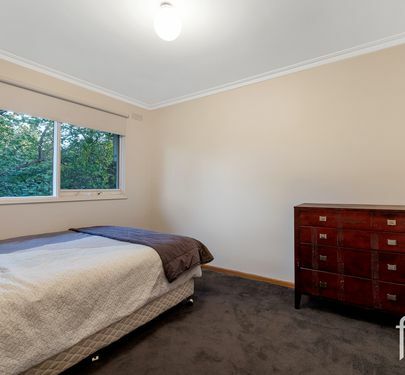 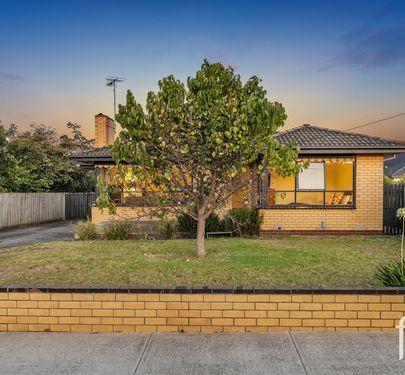 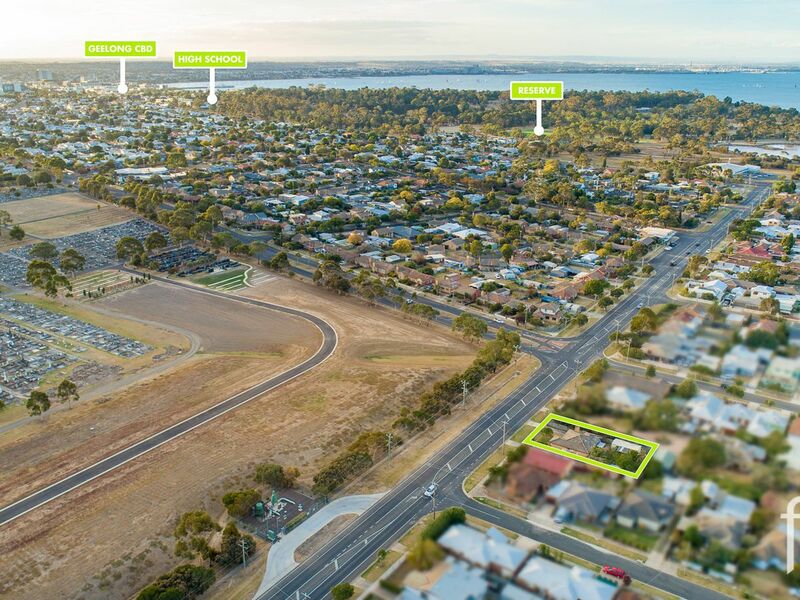 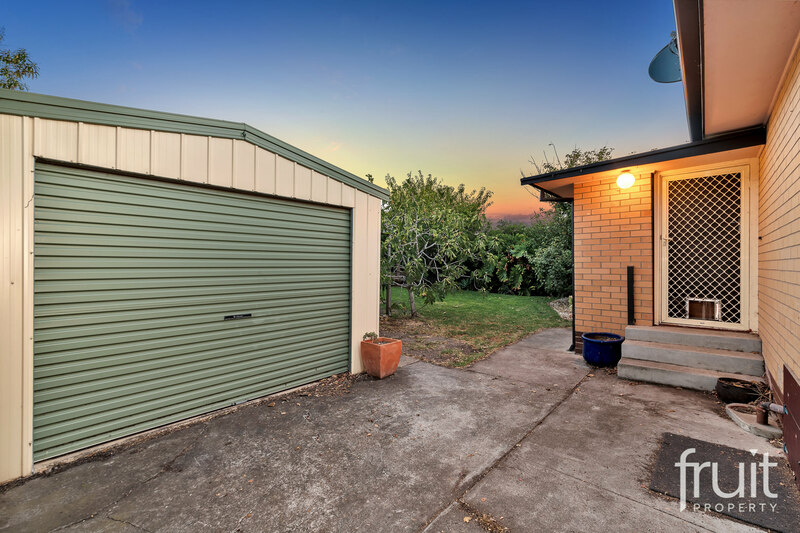 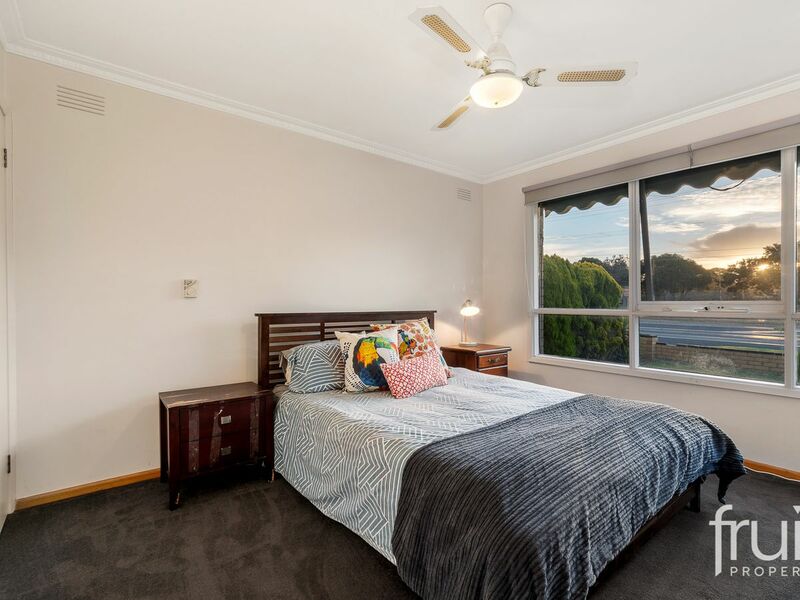 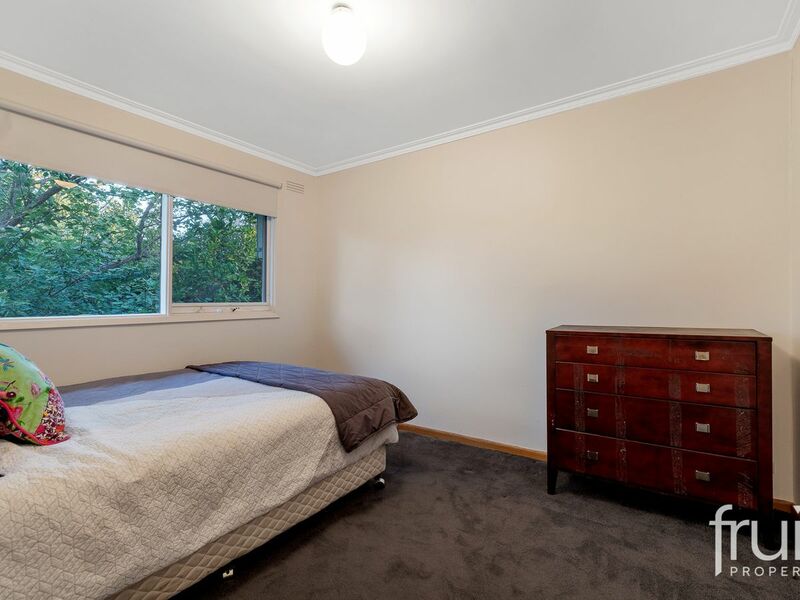 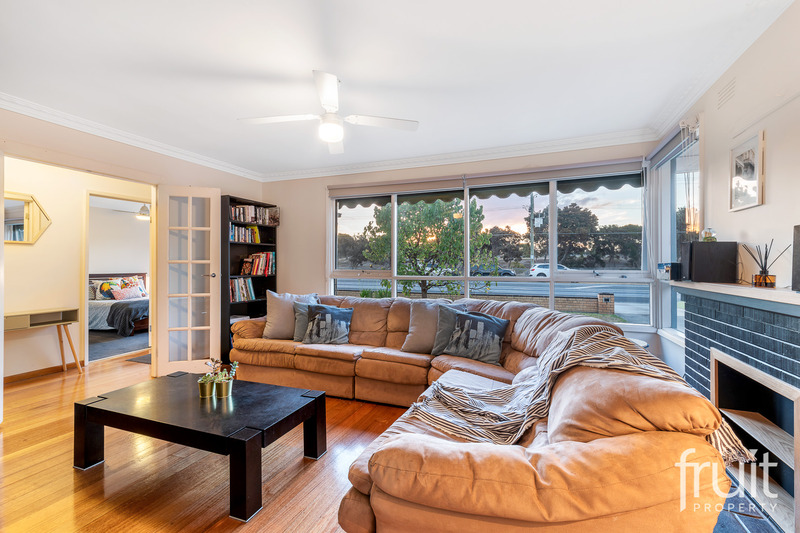 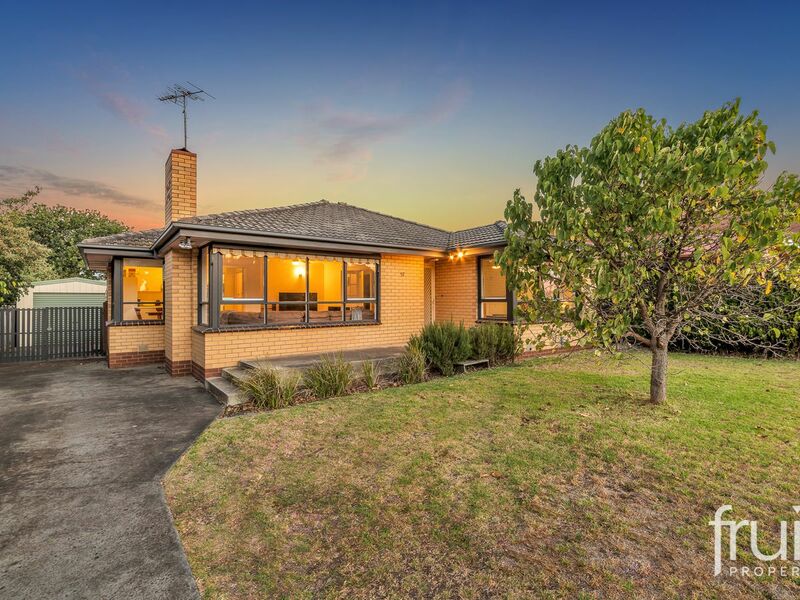 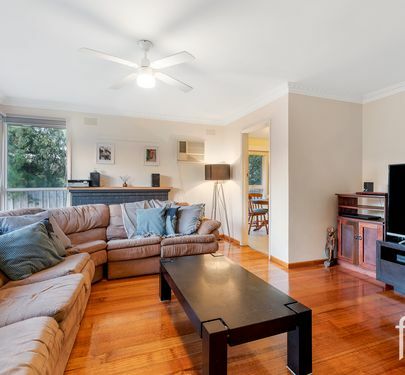 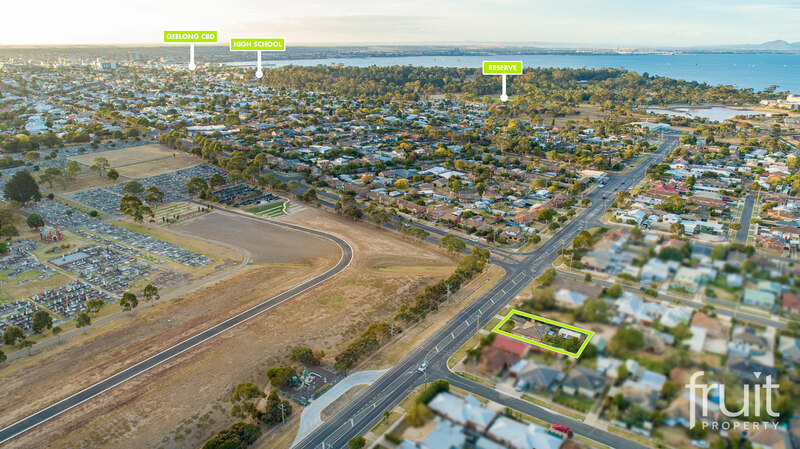 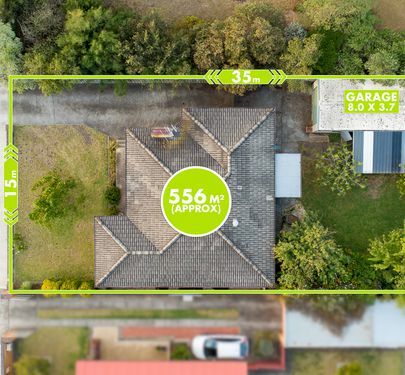 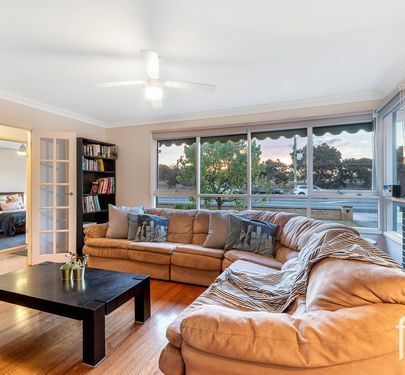 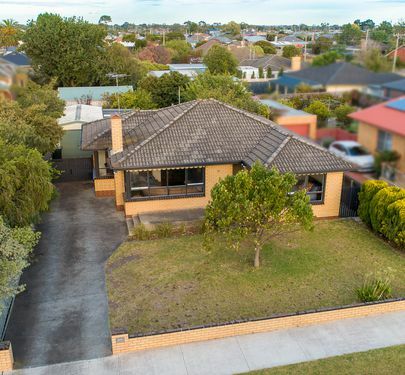 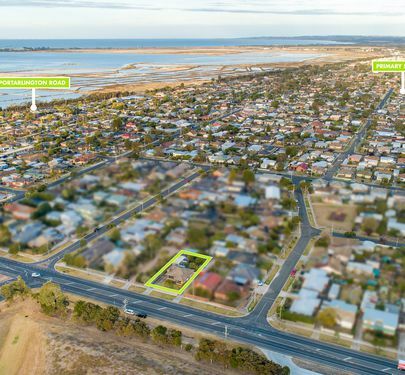 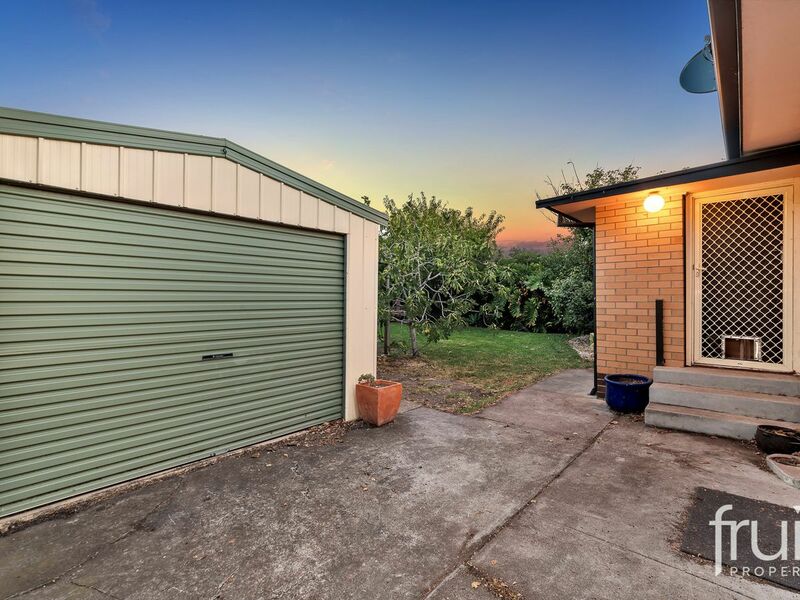 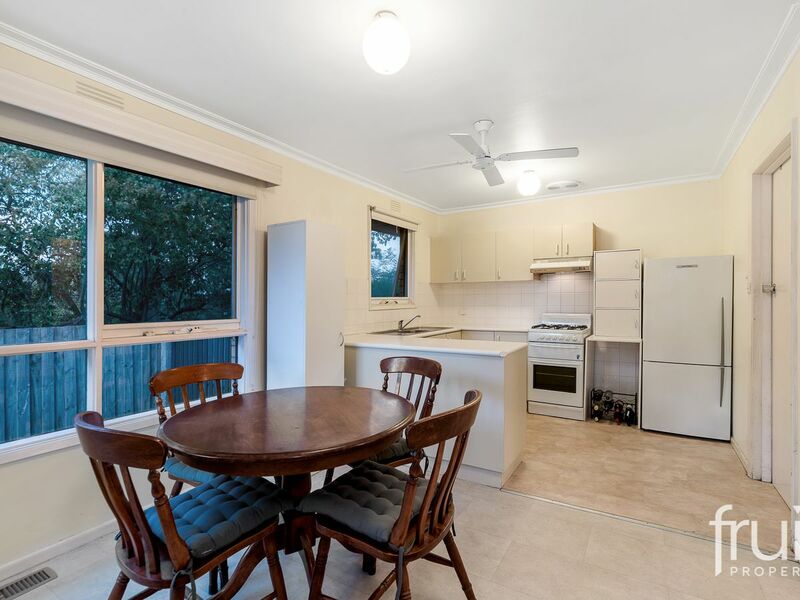 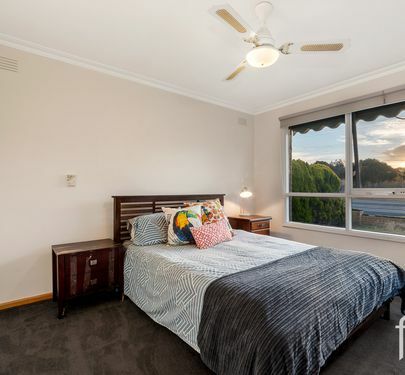 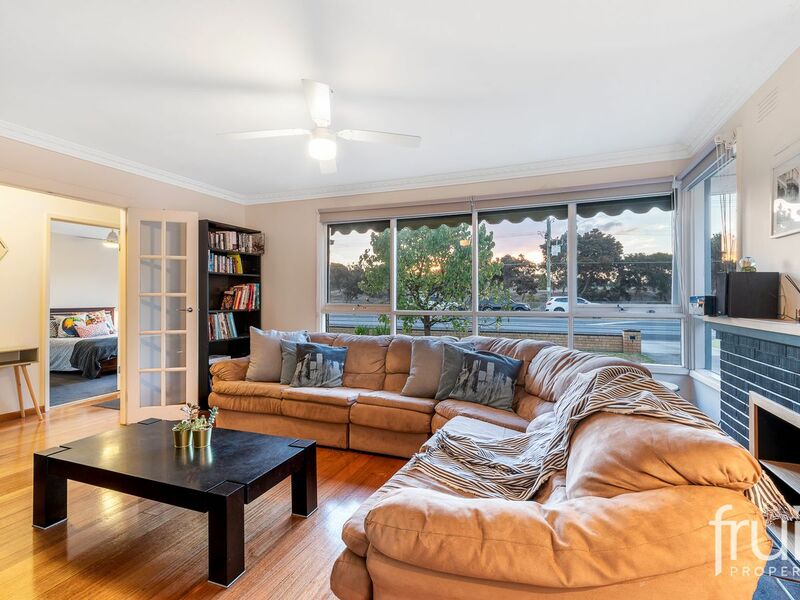 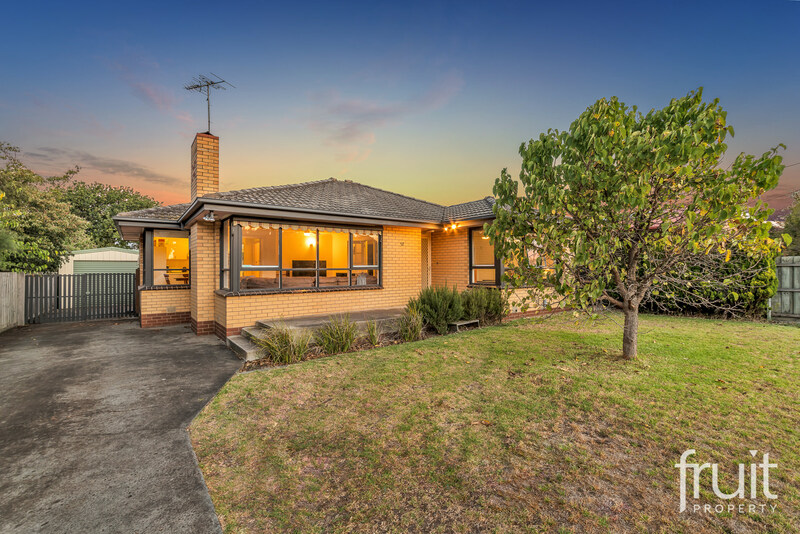 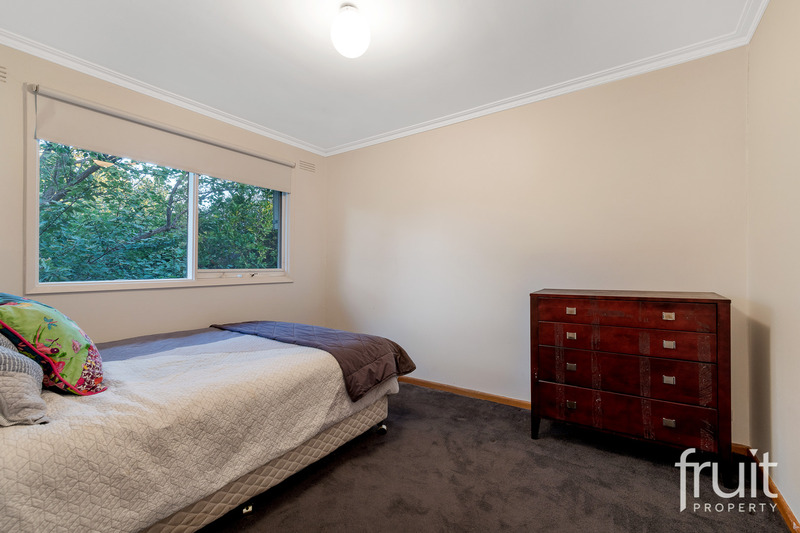 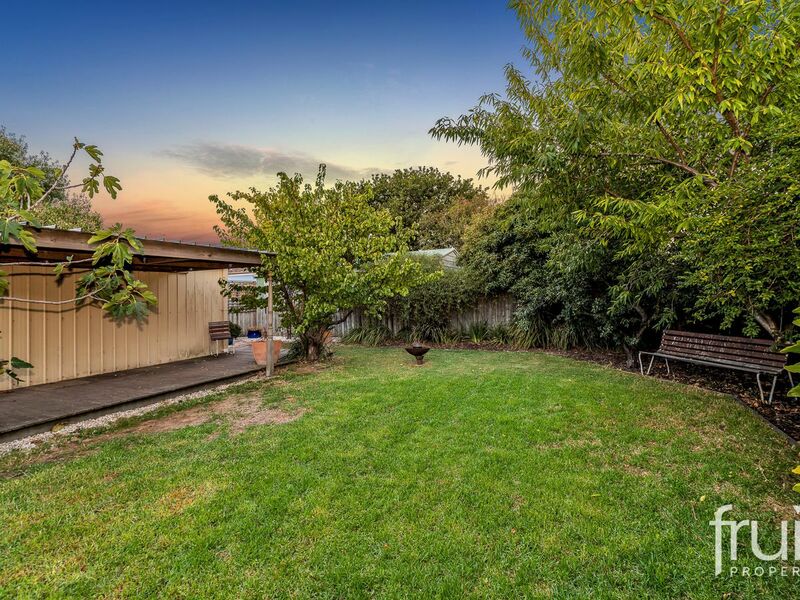 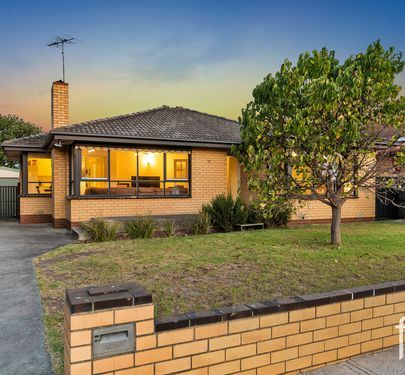 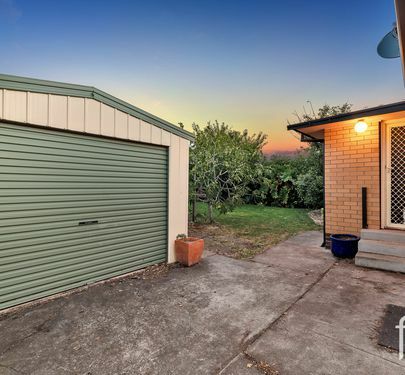 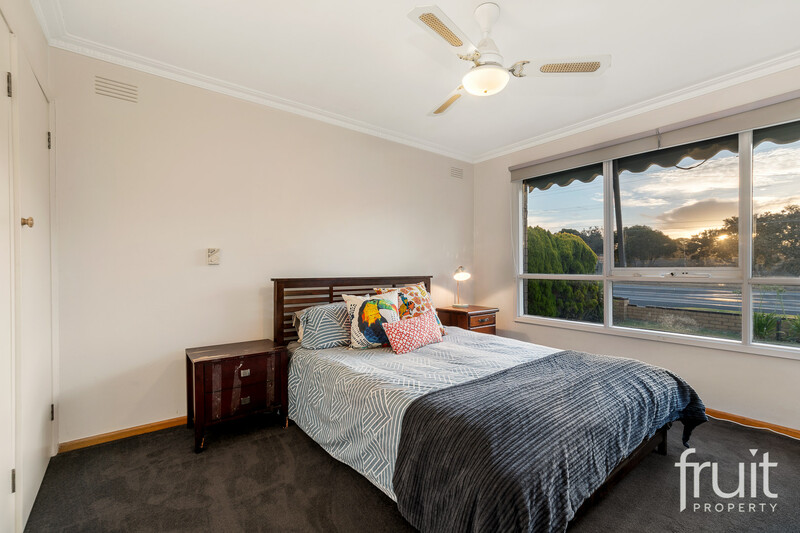 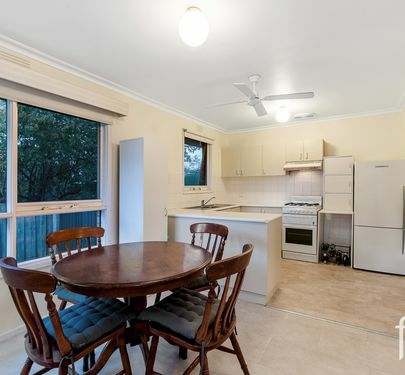 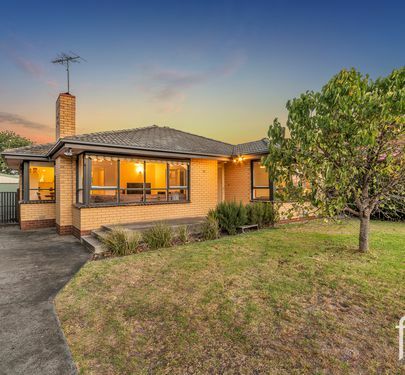 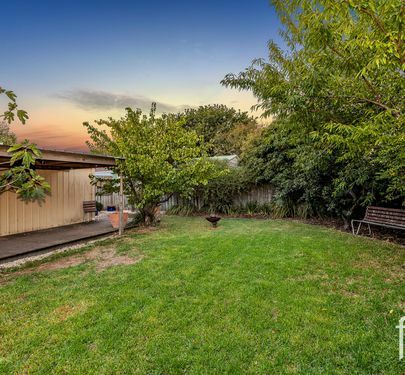 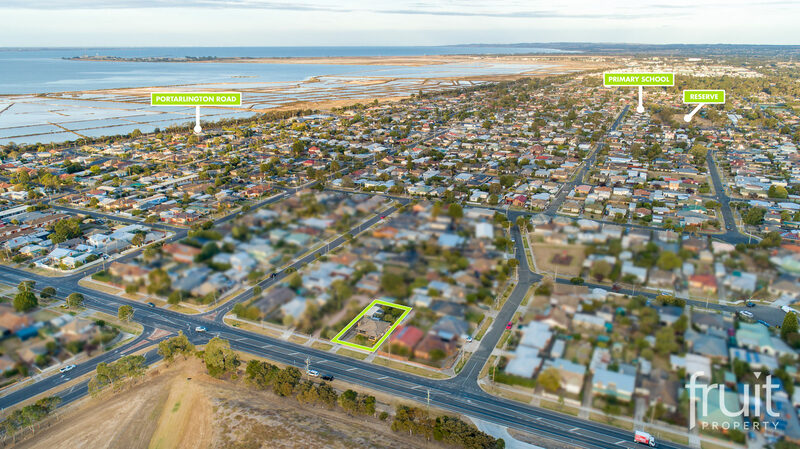 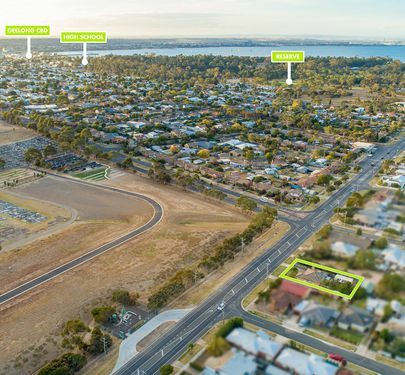 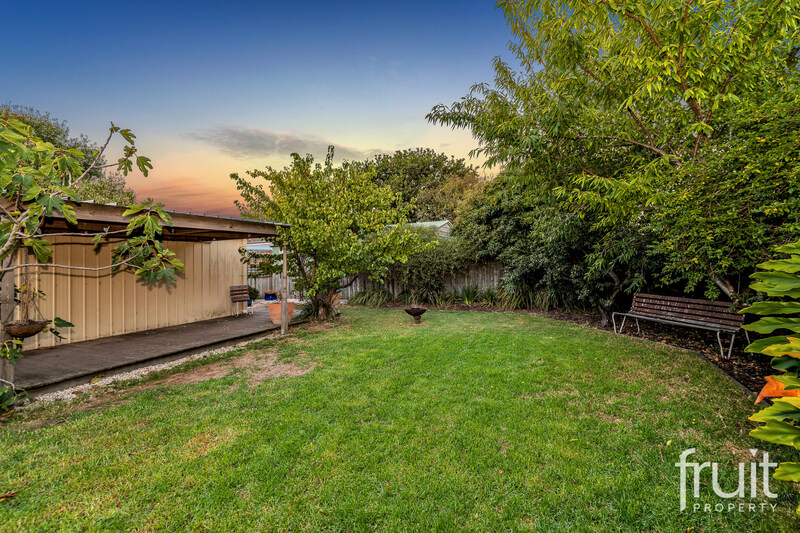 Located in Newcomb and in close proximity to Geelong’s CBD, the Botanic Gardens and Geelong’s Waterfront district - this brick veneer family 3bedrm home is extremely neat and tidy and well presented. 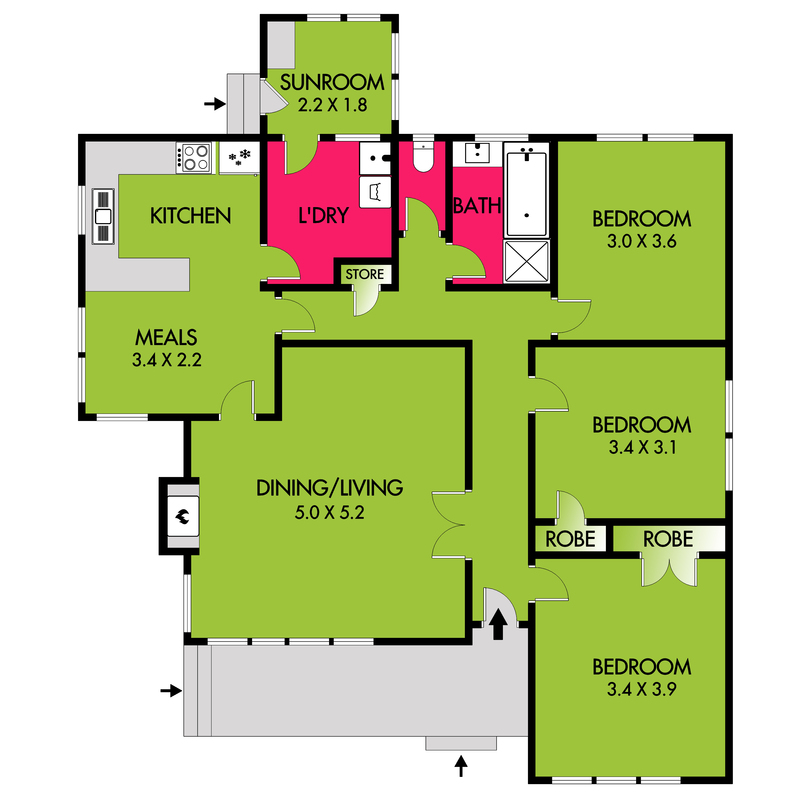 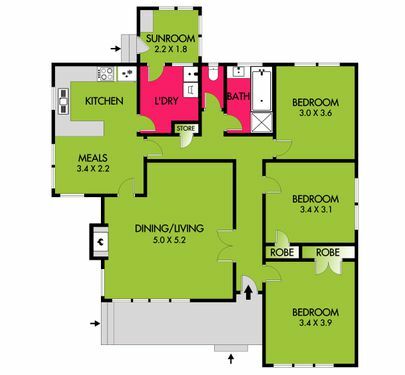 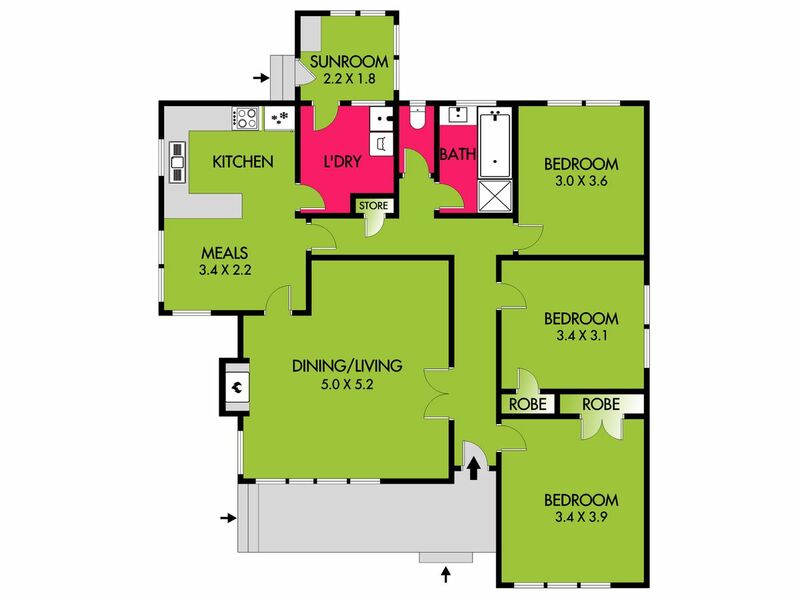 The floor plan highlights three spacious bedrooms, a separate living and dining and features an open plan kitchen with meals. 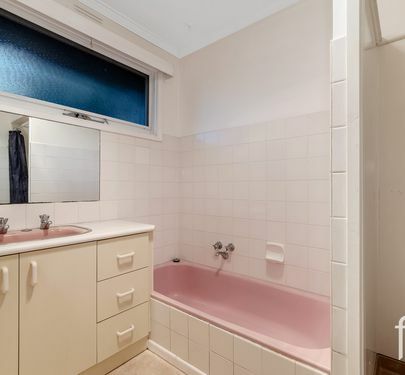 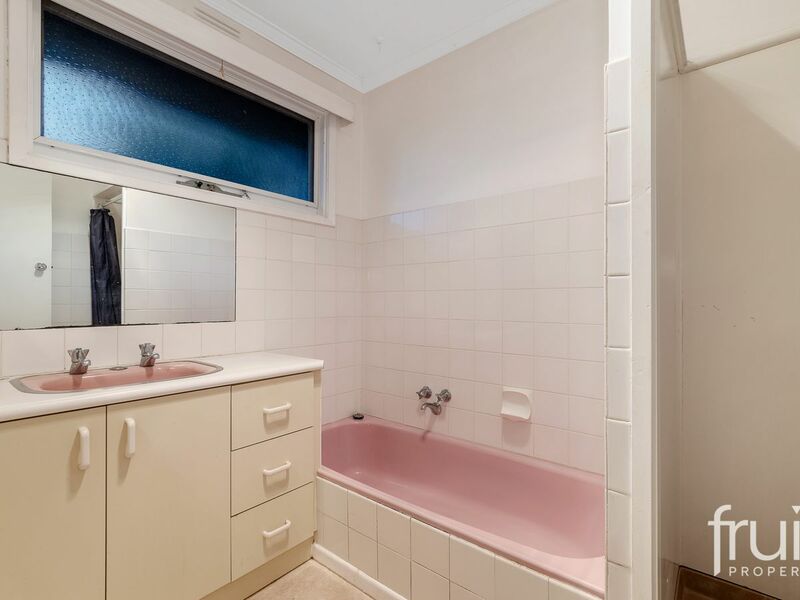 Added features include hard wood flooring, ducted gas heating & a central bathroom complete with a separate shower, bath and vanity. 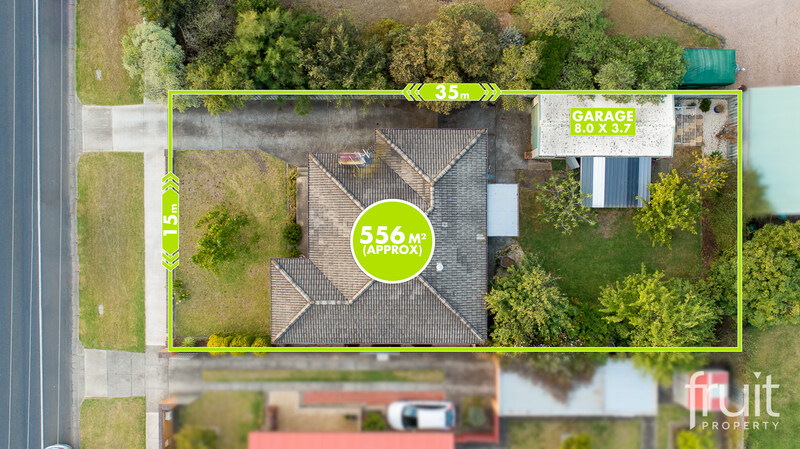 The “site plan” highlights a large & spacious rear yard with established gardens, two car garage (powered) & an alfresco entertaining area. 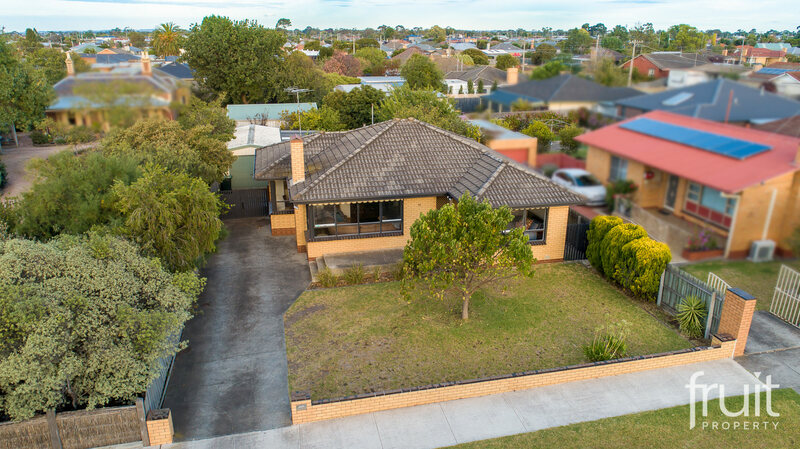 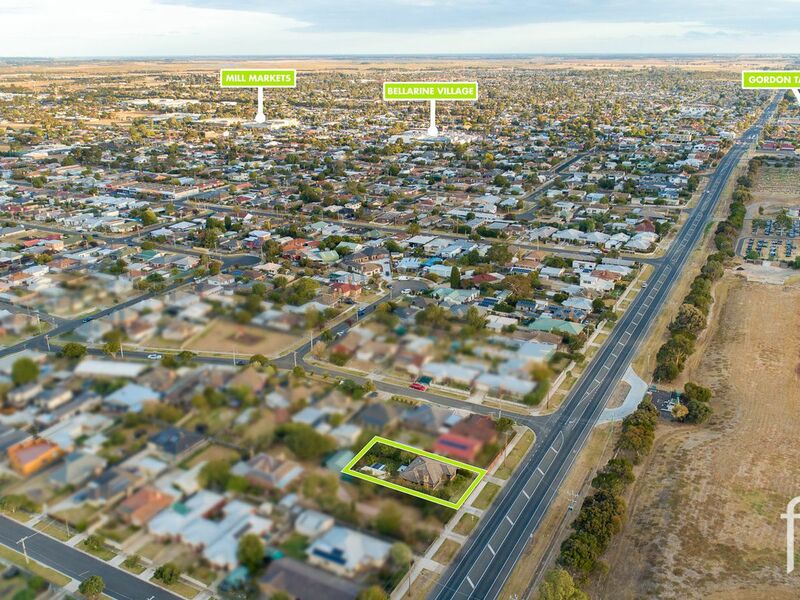 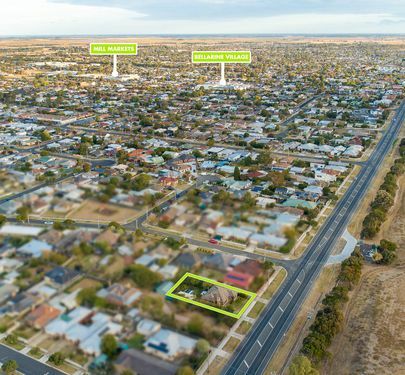 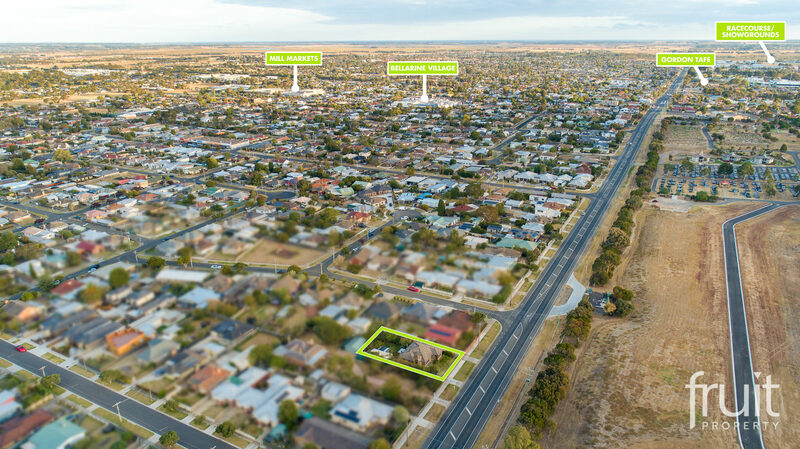 Public transport is located only min’s from the front door with local shops, schools and parks all within walking distance. 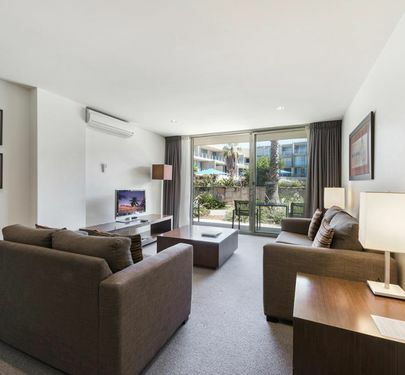 Currently returning a rental yield of 17,160 per annum & tenanted to Mid July 2019. 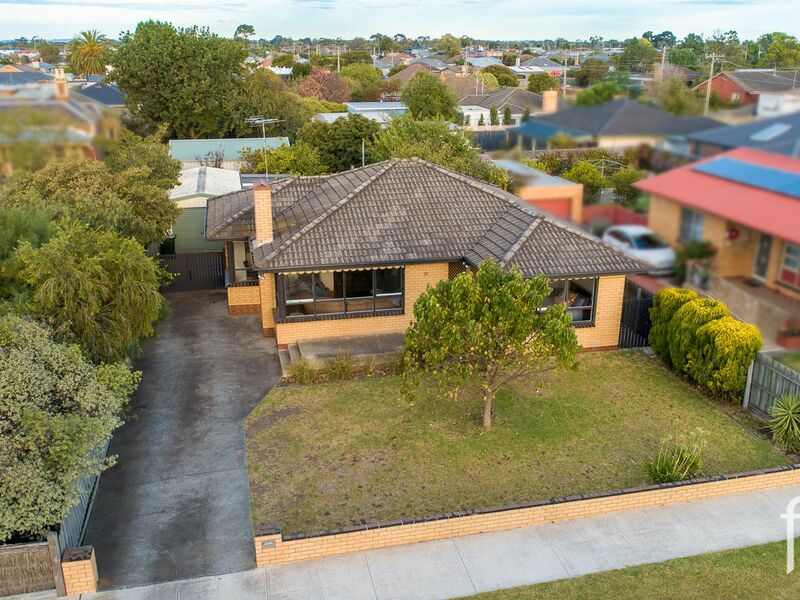 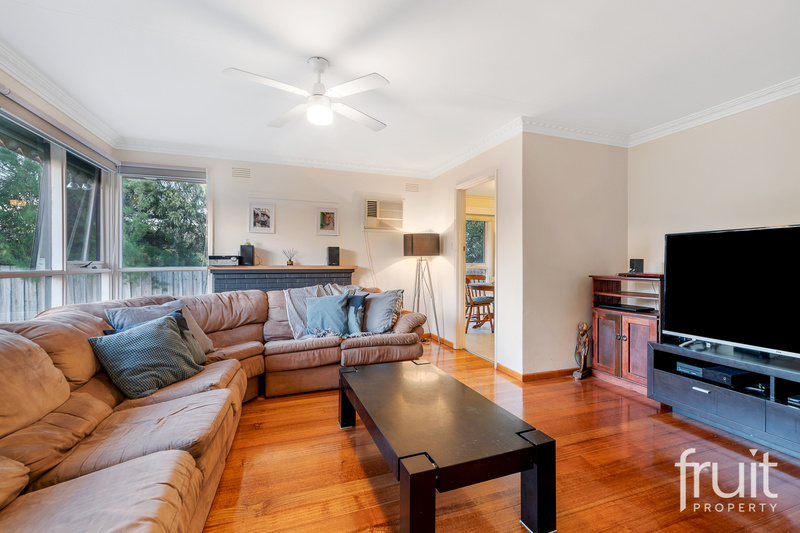 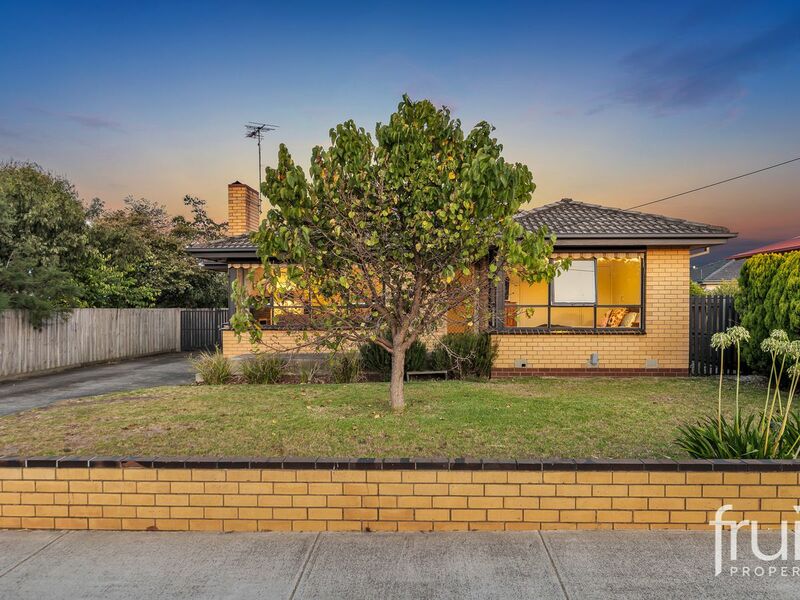 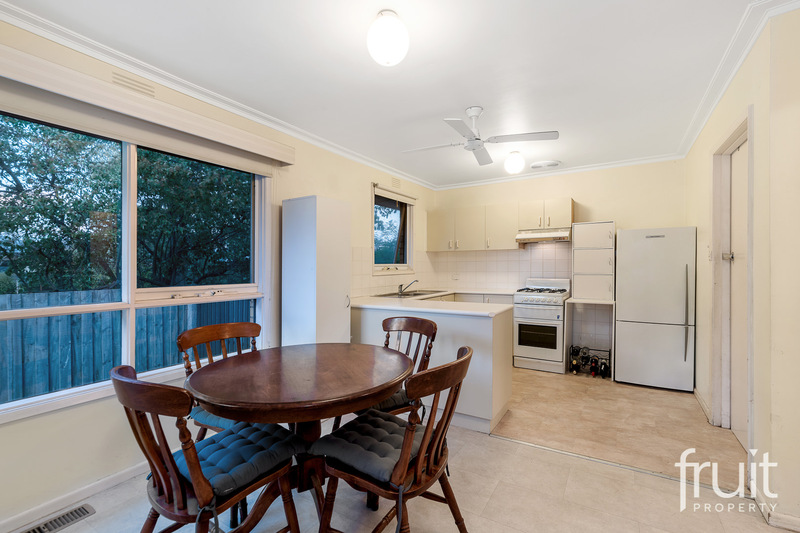 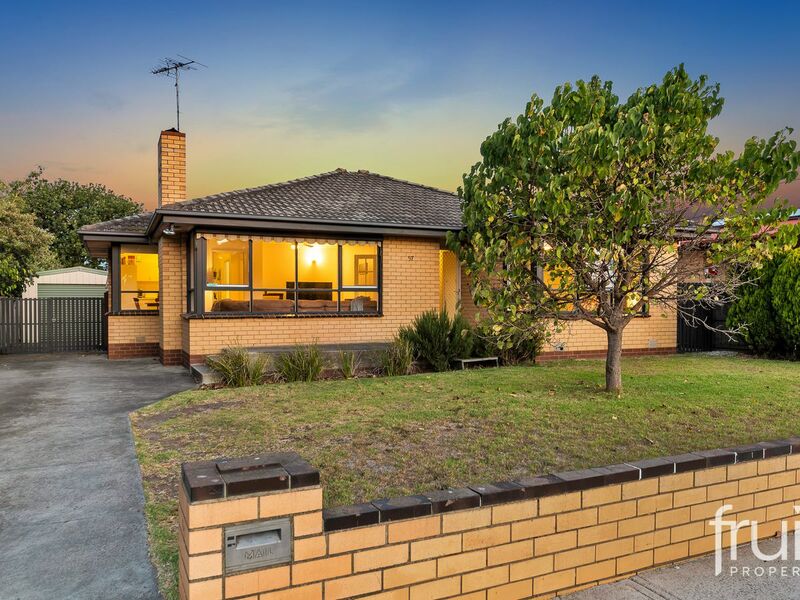 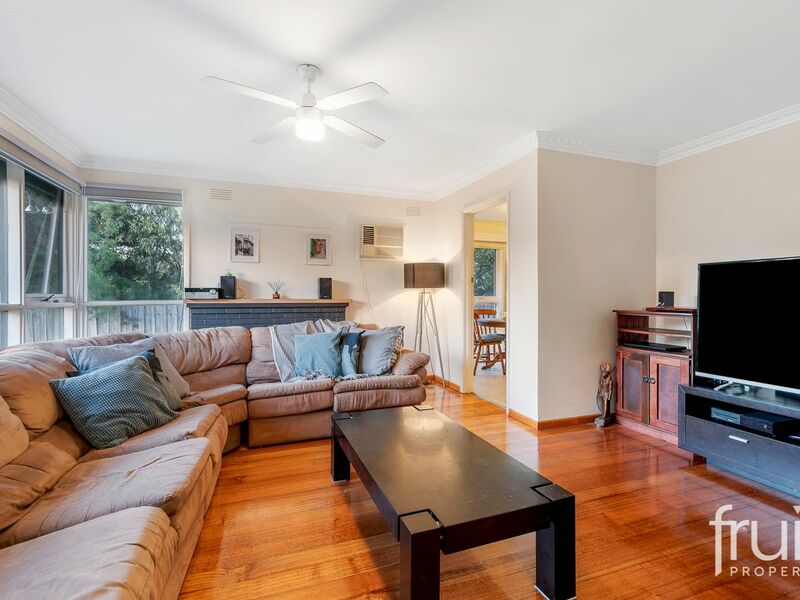 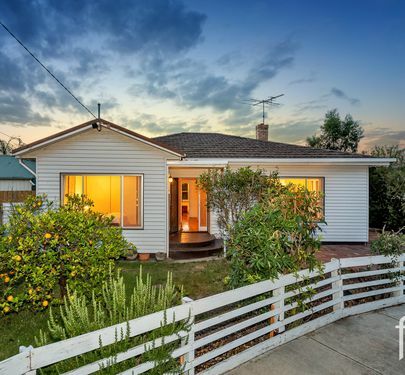 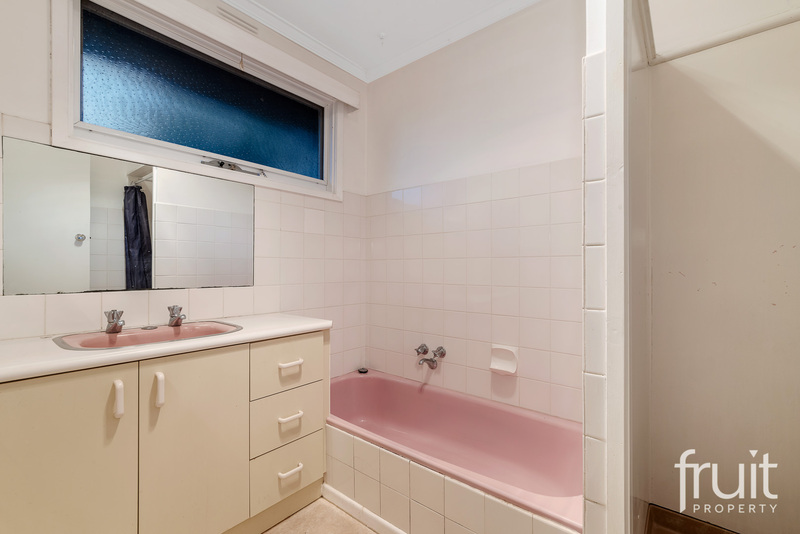 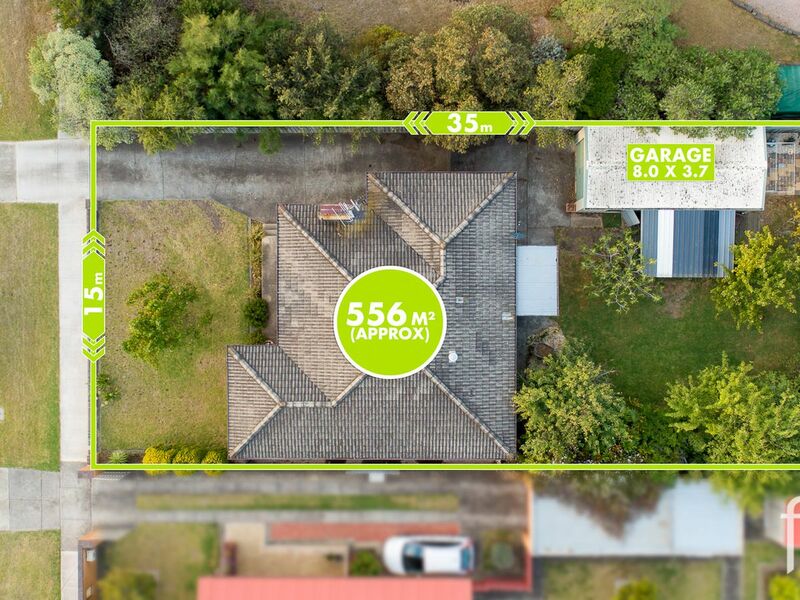 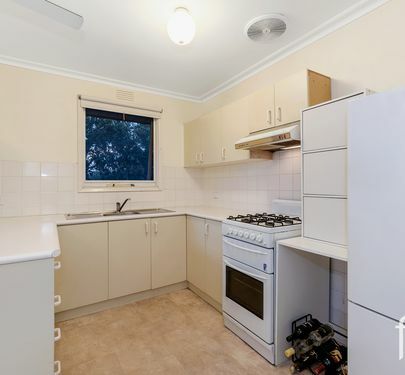 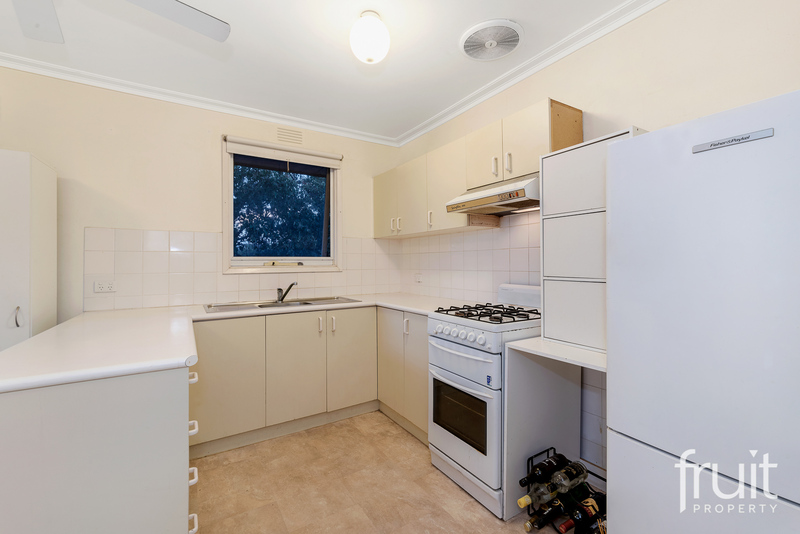 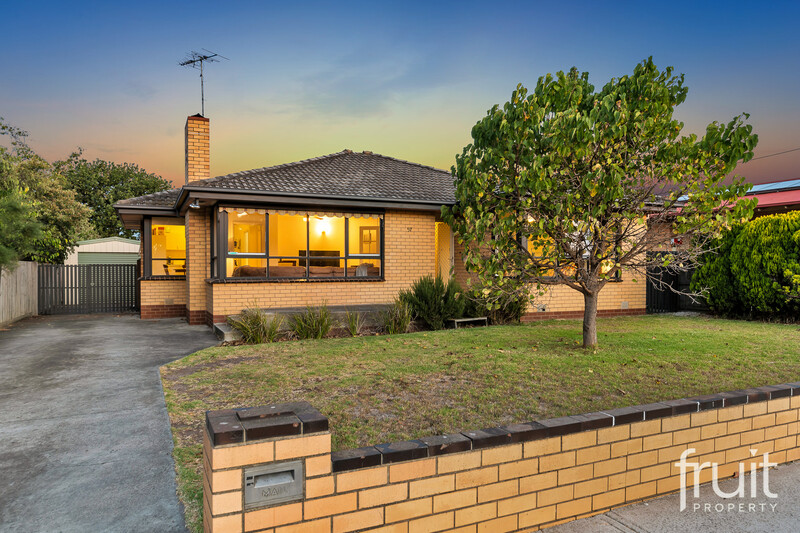 A well loved family home in a central location with Geelong at its door step.